Just like other Hosting companies Hostgator also has an affiliate program from which we can take benefits. And if we want to make quick cash then it is the perfect way to do that. 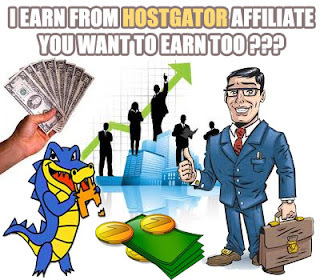 With Hostgator Affiliate program the only thing you need to do is to refer it to your friends or clients and get paid. The biggest advantage we have in Hostgator affiliate is that, we don’t need to buy hosting account with Hostgator to get qualified for opening our affiliate account. 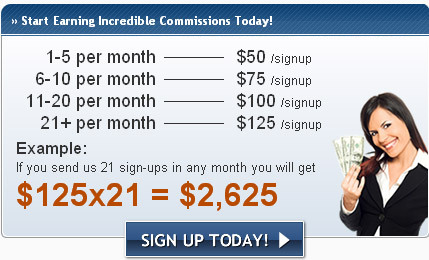 We can earn about 2000$ per month, depending upon how much clients we refers. There is no minimum payout limits as we're paid whatever we earn every month and moreover Affiliate membership is totally free. So today we will create our first ever Hostgator Affiliate Account and learn how to earn more with Hostgator. Now in site navigation go to "AFFILIATES"
And Congratulations you Hostgator Affiliate account is created! With Hostgator affiliate system you can get paid with PayPal or Check, I would suggest you to use PayPal as it is secured and transfer money instantly. To select your payment method follow these instruction. Now you would able to see two options one PayPal and second Check, according to your need select any of the payment method. Now to promote your referral link you don’t need to have a website or blog, but if you do have a blog then you can use Hostgator affiliate banner which are provided here. You can also use some forums to promote your affiliate but carefully as spamming is the worst. You can ask your online friends who are willing to start their own blog to buy with your refer. Good affiliate program. Thanks for sharing. Can you please tell me how you design the images? is there any software available or any free resources available online. please help me. I need to design lot of images for my blog. We usually Prefer Adobe PhotoShop to design and create vectors of our website. 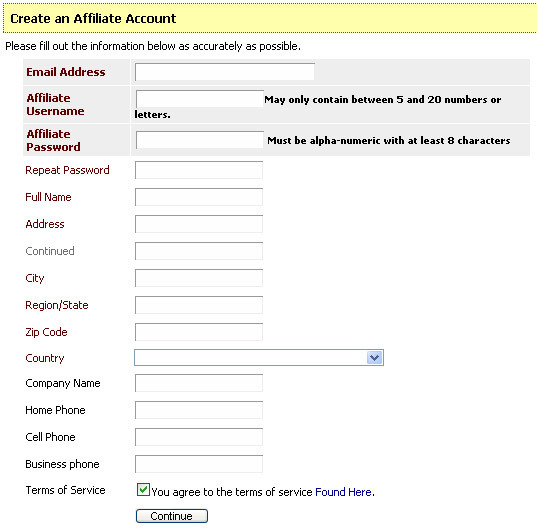 No, Hostgator only pays if he/she purchases any hosting through your reffer.. Otherwise, you don't make anything for referring visitors.